Joy E. Waikoloa functions in numerous capacities, one of which allows children to learn the value and efficacy of integrated arts through the role of a music specialist at Kalihi Waena Elementary School. 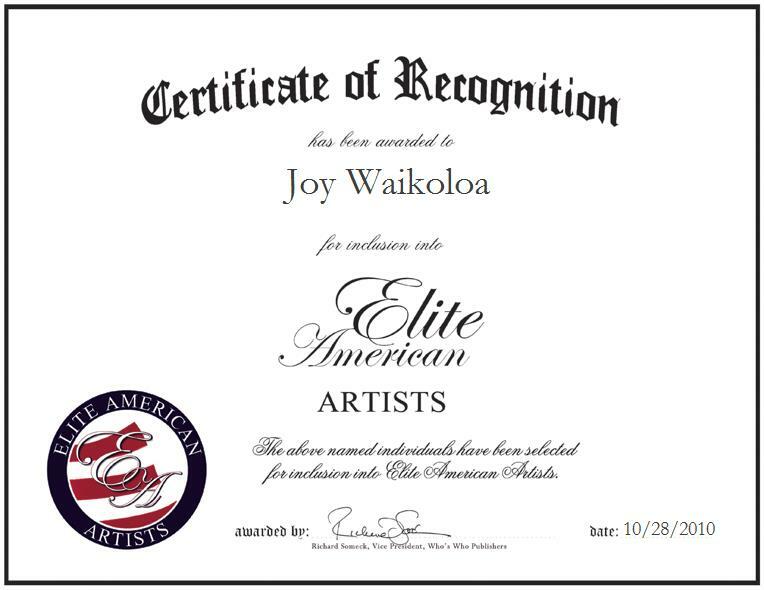 Ms. Waikoloa utilizes her background in integrated arts education to teach children in a wide array of areas including visual arts, dance, music and gifted and talented programs. As a music instructor, Ms. Waikoloa expertly develops school-wide programs, directs the elementary school chorus program, and teaches kindergarten through fifth-grade students. 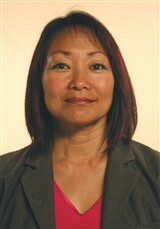 She enjoys managing the school morale department and coaching high school canoe paddling, as well. Ms. Waikoloa has a wealth of experience in several areas, and she attributes her credentials and success as an educator, musician and business owner to the support she has received from her family.